VICTORY! McDonald's agrees to dump cage eggs! 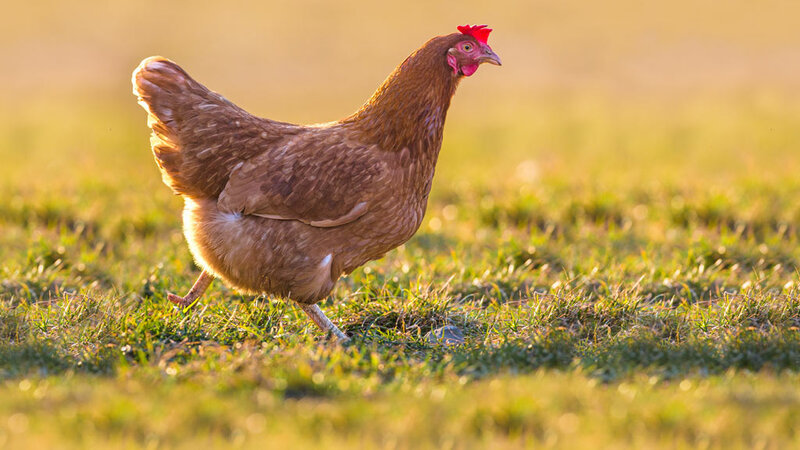 In the wake of growing community pressure and an intensive public campaign, the landmark commitment announced today reflects a growing corporate trend: cage eggs are bad for hens, and bad for business. 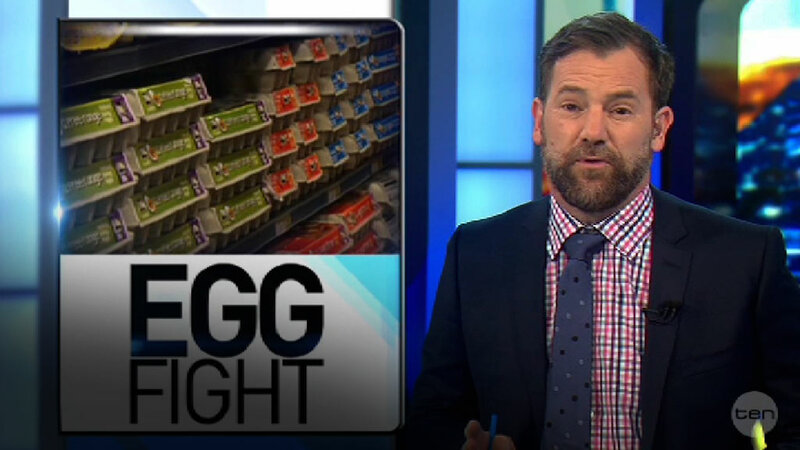 McDonald's has just confirmed that it will begin phasing out cage eggs across all of its 900 Australian restaurants. 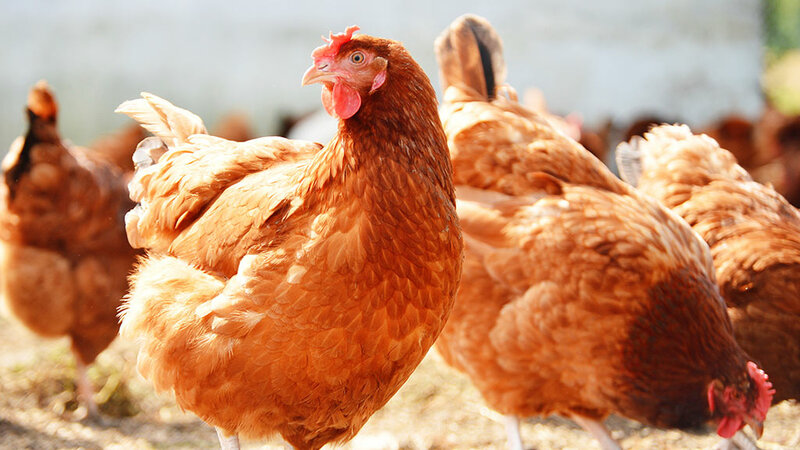 As the fast food industry's biggest egg user, this is a big win for people power — and an even bigger win for hens! For 87 consecutive days, the most common theme on the McDonald's Facebook wall has been concern for hens — and encouragement for the fast food giant to free them from cages. Then we invited Aussie kids to weigh in on the debate. What happened next could melt hearts. This powerful video appeal was reported across national media, and quickly went viral. So moved by the purity and sincerity of this appeal, thousands of Animals Australia supporters chipped in to get it to TV. We were hoping to raise enough funds to air the message nationally for one day. Your support ensured it could be scheduled for two entire weeks! That evening, McDonald's announces the good news: by the end of 2017, no hen will suffer in a cage to produce eggs for McDonald's Australia. Some people may be asking: why would this take three years? We'd like nothing more than to see the use of cage eggs end tomorrow (or yesterday)! The reality is, any large scale commercial shifts are typically made over a phase-out period. McDonald's uses a staggering 91 million eggs every year — currently every one of these was laid by a hen in a battery cage. Yesterday, there was no end in sight to this cruelty. Today, a phase out is a reality and by the end of 2017 cage eggs will no longer be an ingredient in any McDonald's meal. We are urging McDonald’s to make this transition as soon as possible and are hopeful that with the right commitment, a phase-out can be completed ahead of the 2017 projection. 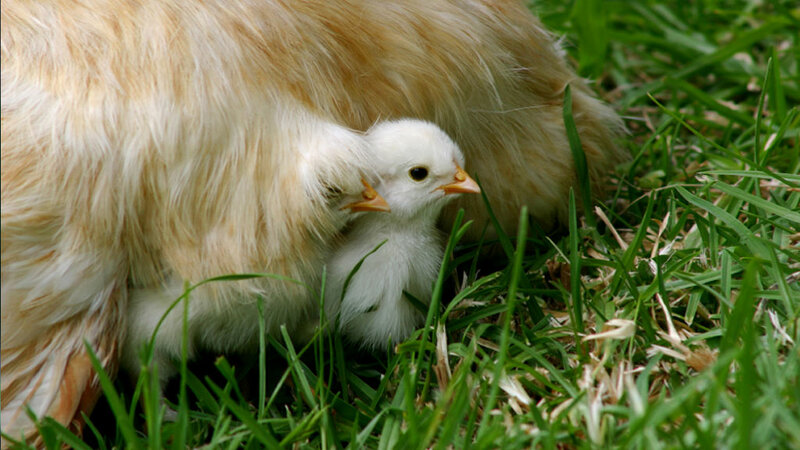 To the thousands of people who have lent their voice to hens — thank you. To our donors, who believed in this campaign, we are indebted to you for providing animals with the strongest possible platform for change. If you have made a donation to help air the TV appeal, we will be in contact with you personally in the coming days. For responding to a concerned Australian public; for using your power to help end one of the cruellest factory farming practices; and for showing other fast food companies that it's time to free hens from cages — thank you McDonald's. With laws failing animals, the power to free them from the cruelty of factory farming is falling increasingly to retailers, corporations — and us. When we embarked on the Make it Possible journey two years ago, we knew that factory farming wouldn't end overnight. There is still much work to do. But there's no better sign that we are winning the fight against factory farming than this victory and many others like it. The best news of all is that we don't need to wait a single second to use our purchasing power to help animals! Knowledge is power. 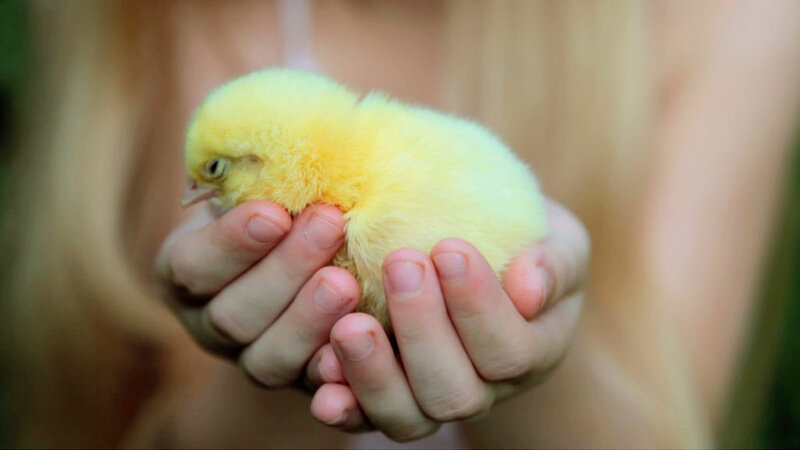 Every cruelty-free choice you make makes the world of difference to an animal in need.